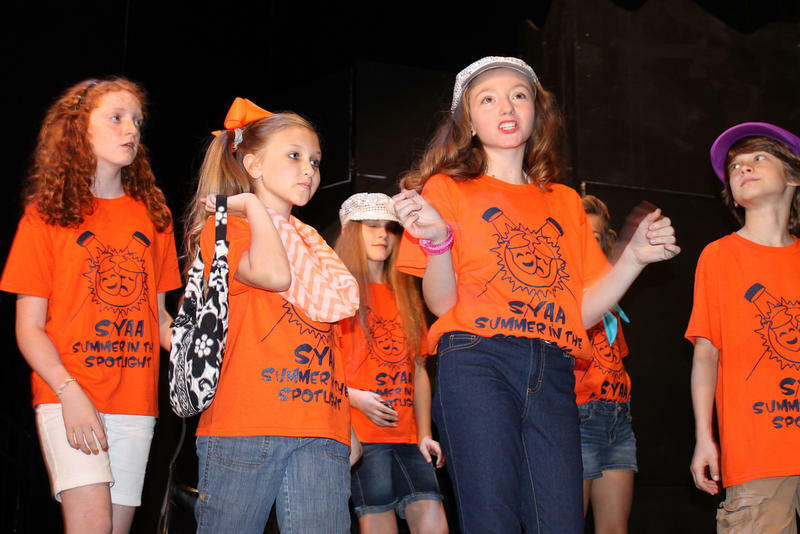 The Strauss Youth Academy for the Arts (SYAA) discuss summer workshops. The Strauss Youth Academy for the Arts (SYAA) will be hosting theatre workshops throughout the month of July. Each workshop will teach participants basic skills and techniques for theatre communication. Workshops are themed according to each theatre technique being taught. SYAA Intern Grace Cummings says workshops are open to all children. "We want all the kids to come and join us and have a fun summer." Cummings says.